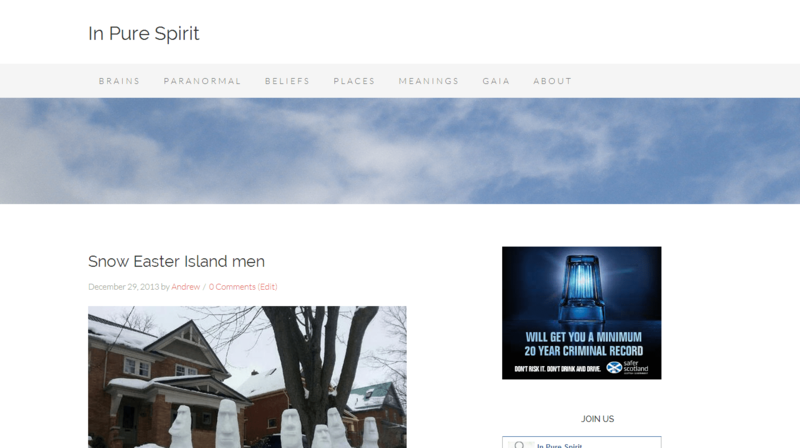 In Pure Spirit is a WordPress blog hosted on Laughing Squid and behind a Cloudflare CDN. The blog’s audience are those interested in an open minded dip into issues of green and ethical commerce, the paranormal, history and travel. In essence readers are those who might carbon offset their flight and while on holiday enjoy a tour of a castle and hearing about the horrible history, ghosts and romances. 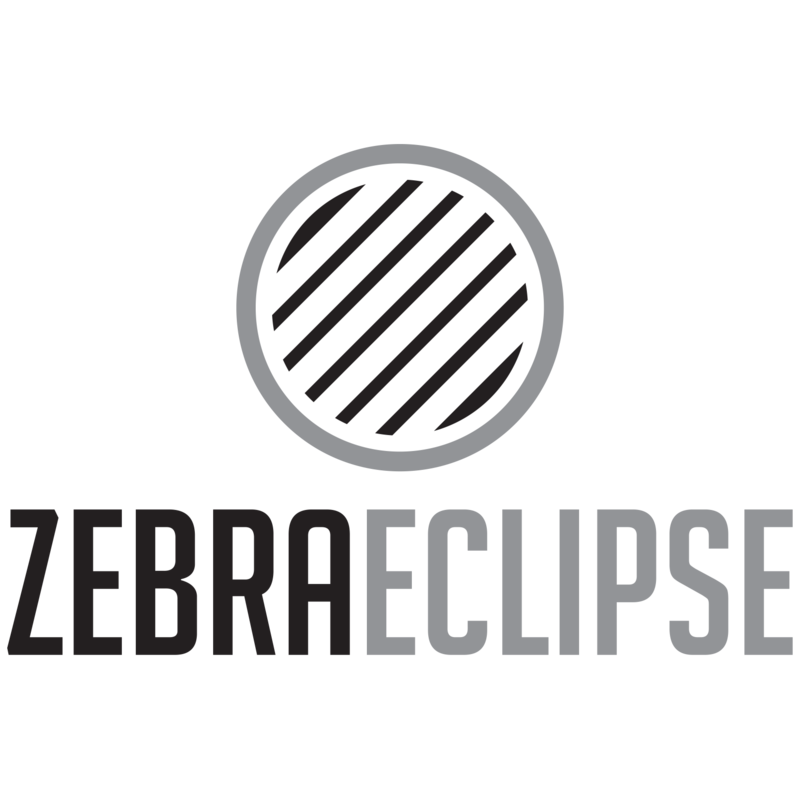 The blog has a Facebook page and a Twitter account. It makes use of Paper.li to keep the Twitter account active during posting lulls. The blog uses a Genesis core them with a StudioPress parent. Revenue comes from affiliate marketing (typically Skimlinks) and display deals via Federated Media’s Lijit. In Pure Spirit operates in an undefined marketplace. There are blogs that share similar topics but few address the combination that IPS looks at. The blog runs because interest in champion posts remains strong throughout the year. The challenge is to convert casual browsers into Facebook members or commission through affiliate links.